Nothing beats spending the summer days at the beach, and Pereybere is the place you want to be. Famed for its pristine white sand beaches and crystal clear waters, Pereybere is a favourite among locals and tourists and is particularly lively on weekends. Despite its popularity, the overall ambience is still laidback and peaceful. As the waters are generally calm, it is a perfect beach for families with young children to spend their time. 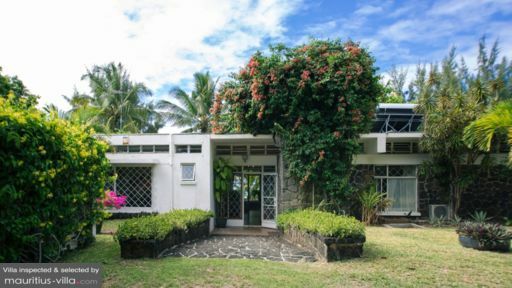 Your vacation home in Pereybere is modern, beautifully furnished and close to the beach. It overlooks the lagoon and provides a stunning view of the ocean. You can choose to watch the magical sunset from your villa or the beach which is just a short distance away. 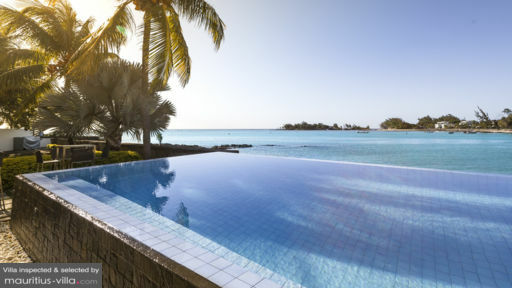 Villas in Pereybere ensures ultimate privacy, excellent service and incredible amenities such as private pool, expansive garden and direct beach access. Pereybere is located next to Grand Baie, where all the fun activities can be found. Around Pereybere, be sure to try out snorkelling or diving and surround yourself with the abundant marine life and coral. 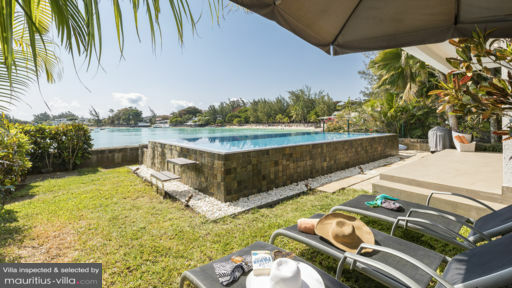 If you’re venturing out of the North of Mauritius, check out Black River and Mahebourg, which is just a short drive away.